By the time we reach the end of April, we will know correctly which teams will sit where when it comes to the ladder of the A-League. However, until then, there’s plenty of questions that need to be answered, starting with the round 24. There’s no denying that Melbourne City has an encouraging run in. However, does it matter, to be honest? Has Ernie Merrick honestly given up on the spot in the finals? Is there a potential hiccup that can occur for Perth as the should-be Premiers? When you look at the last four matches of the season, only a handful of teams will have more to gain when compared to Melbourne City. The team is capable of reaching the fourth position before the season comes to an end along with a home final in the process. Alternatively, the team can drop as low as the 7th position and miss out on an opportunity to win the trophy altogether. This gives you a clear indication that Melbourne City has a great deal to play for throughout April. 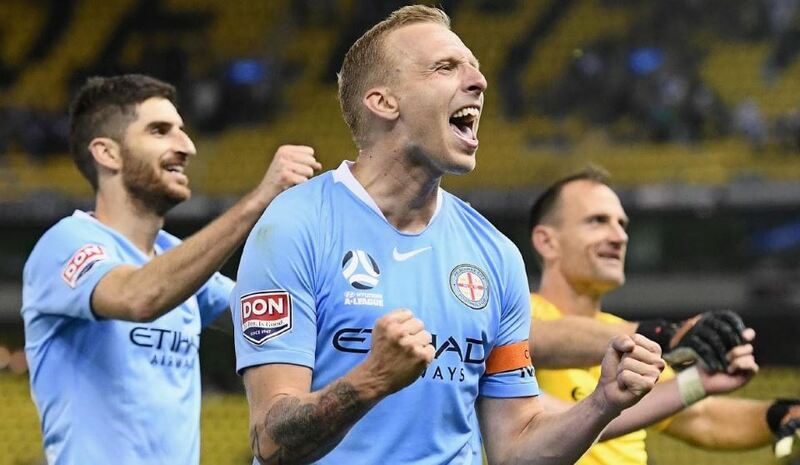 A fixture list that managed to toss up a few winnable matches against some of the league’s worst sides is good news for Melbourne City. 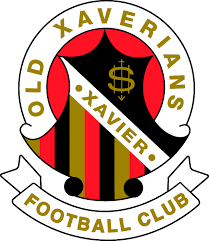 These teams include the Central Coast Mariners and the Brisbane Roar. However, the team also need to face both Wellington Phoenix and Adelaide United in the process which will determine where the team eventually ends up when it comes to the log. The only bad news for the team is that they have no idea what’s going on of late. These were the pretty straight forward words of Luke Brattan who was dejected after his team managed to claim three goals against Western Sydney Wanderers who are outside finals contention and currently in 8th spot in the league. The encounter on Friday night against Brisbane Roar is a game that needs to win if they want to catch Wellington Phoenix who is currently fourth in the standings and brilliant form. Thankfully, the signing of Jamie Maclaren during January looks like a turning point for the team. However, one gets the feeling that the tactical problems of Melbourne City are a bit too much to fix, even with Jamie Maclaren in the equation. When it comes to the best upcoming matches that can determine quite a bit, you cannot deny that the match between Wellington Phoenix and Adelaide United will go a long way to decide who will end up in the fourth spot. Adelaide is steady, controlled, and lean, while Wellington is fun, fast, and extremely fluid. So it should be an exciting match to watch, especially when it comes to the A-League standings. Let’s hope Melbourne City are up for the task to catch their rivals before the season comes to an end. This article was posted in Club History. Bookmark the permalink. Follow comments with the RSS feed for this post. Both comments and trackbacks are closed.